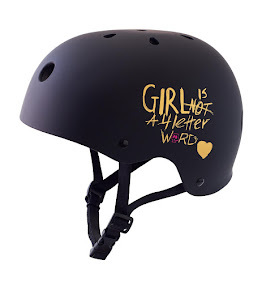 Girl is NOT a 4 Letter Word: "It Was A Man's World". The 1970's And Women's Skateboarding. "It Was A Man's World". 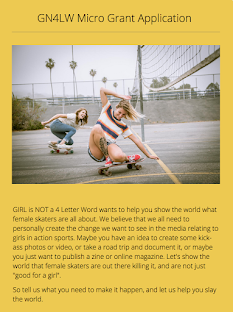 The 1970's And Women's Skateboarding. We have been waiting for this book to arrive! 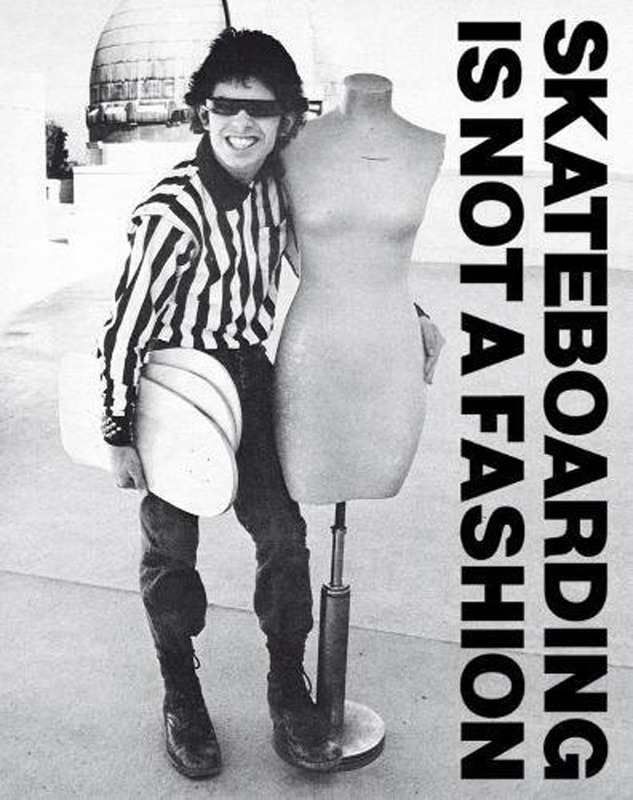 Browsing through the just released "Skateboarding is Not a Fashion" is like a time capsule of skateboarding and what we wore from the 1950's to 1984. But it's not just about the clothes, it's also about why we chose to wear what we did, how we wore it and how it influnces fashion today. The best part of opening this monster of a book was coming across numerous pages talking about, or featuring the female skaters of the various eras. 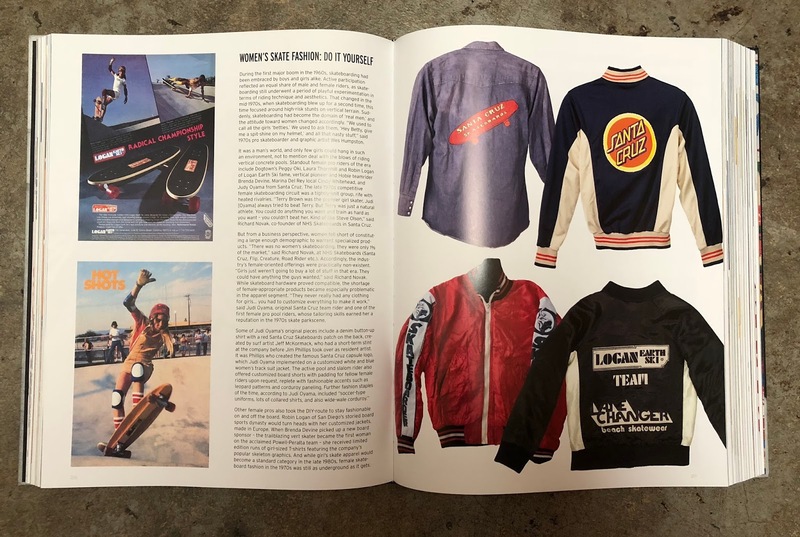 We are not going to show you all of those pages because we think this book is well worth shelling out $54.00 on Amazon to buy, but we will show you this awesome 2 page spread where pro skateboarder Judi Oyama talks about why she wore what she did back in the 70's and 80's, how she even made skate shorts for her friends, and you can see her customized denim shirt and track jacket on top right of page. 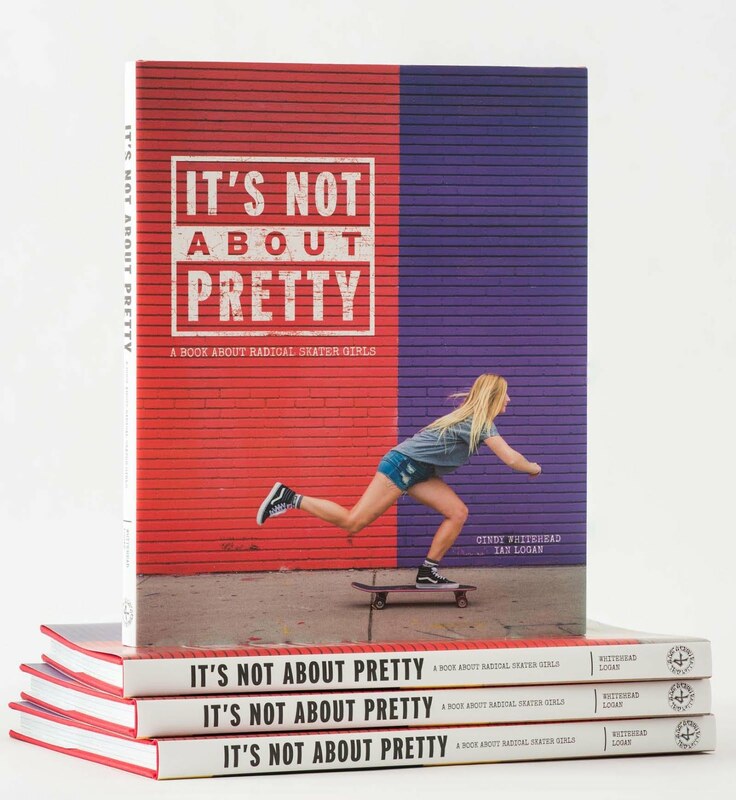 There is a full interview with 50's skater Pattie McGee, a 2-page spread of 70's pro skater Vicki Vickers and some smaller shots of Laura Thornhill, Robin Logan and others sprinkled throughout the book. "It was a man's world, and only a few girls could hang in such an environment, not to mention deal with the blows of riding verticle concrete pools. 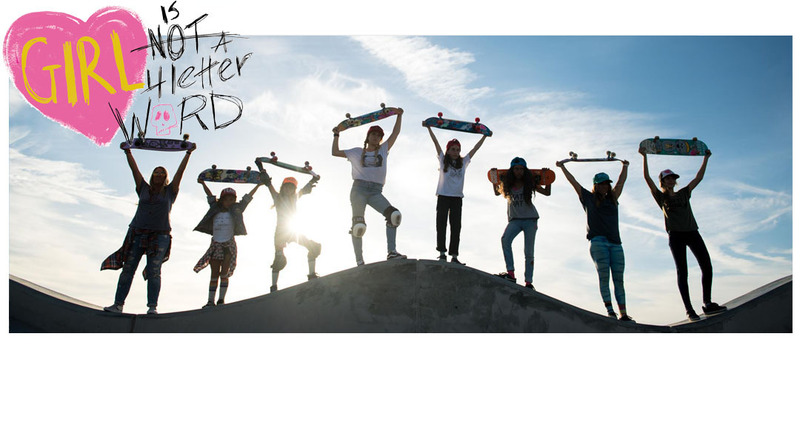 Standout female pro riders of the era include Dogtown's Peggy Oki, Laura Thornhill & Robin Logan of Logan Earth Ski fame, Marina del Rey local Cindy Whitehead, and Judi Oyama from Santa Cruz. 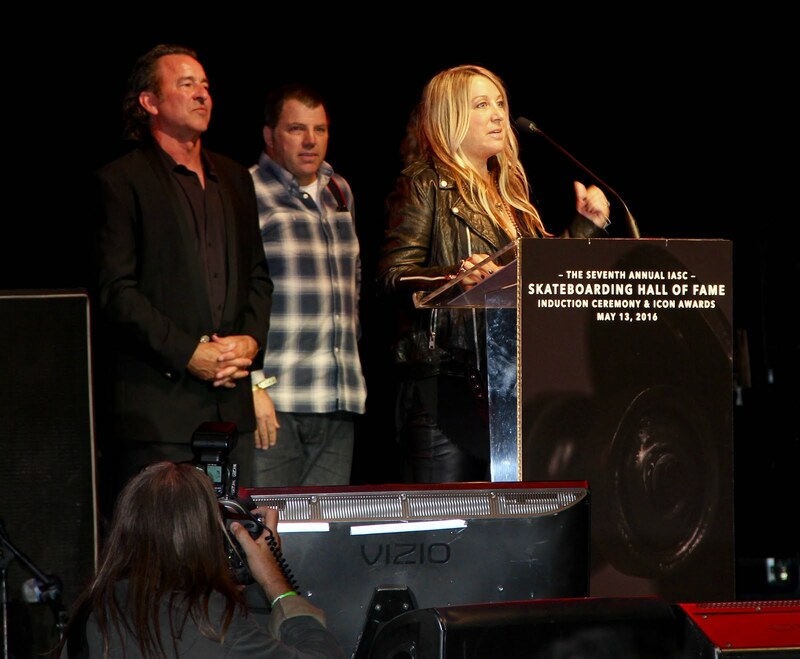 The late 1970's competitive female skateboarding circuit was a tight-knit group, rife with heated rivalries."